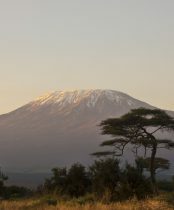 Kilimanjaro is the highest mountain in Africa. Standing at 19,341ft, it’s also the highest free-standing mountain on Earth and truly is the challenge of a lifetime! 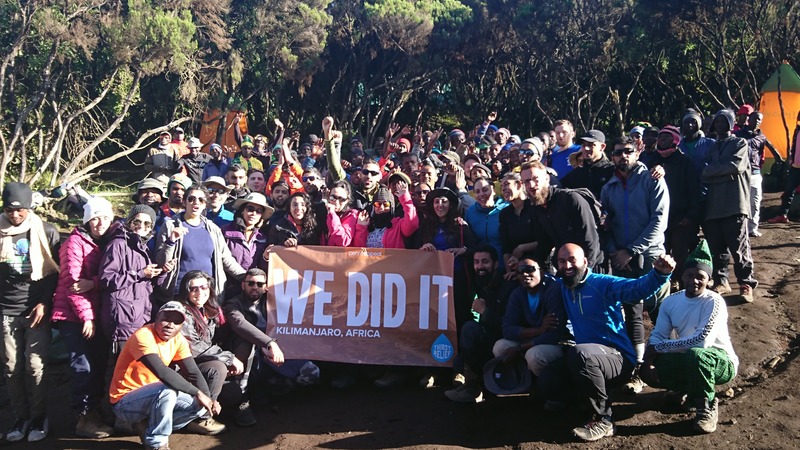 Trekkers will test their endurance as they take on this 11 day trip which will give them the chance to experience some of the most dramatic mountainous landscapes on earth. 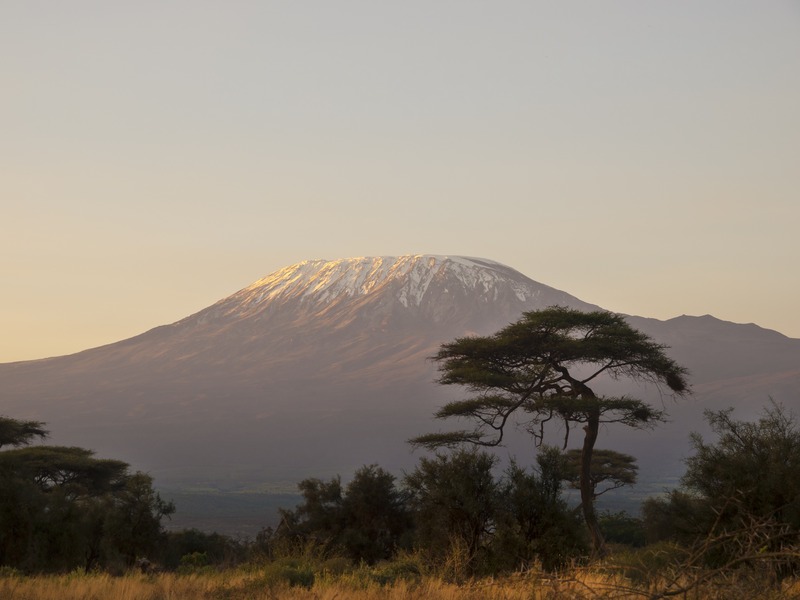 Mount Kilimanjaro is one of the most majestic sights on the African continent. The sight of its snow-capped peak provides a constant source of inspiration when viewed from the vast plains; and when you finally get to stand at its peak, you’ll feel as though you’re on top of the world. On this awe-inspiring 7 day trek, you will experience it all. It’s a challenge like no other. 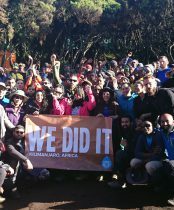 This trip is taking place from the 5th to the 15th of December 2019, with 7 days of trekking. You’ll make memories that will last forever. Push yourself to the limits and know that long after you’ve completed the challenge, you will be helping deliver life-saving essential aid to those who are suffering around the world. Depart London Heathrow Airport for Tanzania. Today will be a free day to relax at the hotel or take a trip into town before we transfer to the airport for our flight back to London. Yes, it’s possible that you will need vaccinations before travelling to Tanzania. We would advise you to visit your local travel clinic for the latest advice on what vaccinations are recommended as this changes all the time. Yes everyone is required to have travel insurance in place before they depart for a challenge. We highly recommend you take a policy out as soon as you sign up in case of any unforeseen circumstances that require you to cancel. If you already have an annual policy or cover with your bank you should check you are happy with the level of cover, repatriation is essential. You will be trekking up to 5895m so please check that your insurance covers this in advance. You’ll need to send us the following details from your existing policy; policy number, emergency contact number and start and expiry date. Where can I check travel requirements/visa info for Tanzania?